Women in general face different sorts of adversity within the beauty industry. 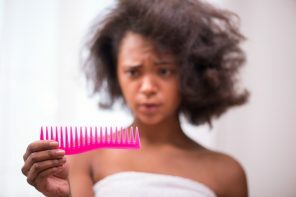 For most black women, one struggle is often shared – the salon. 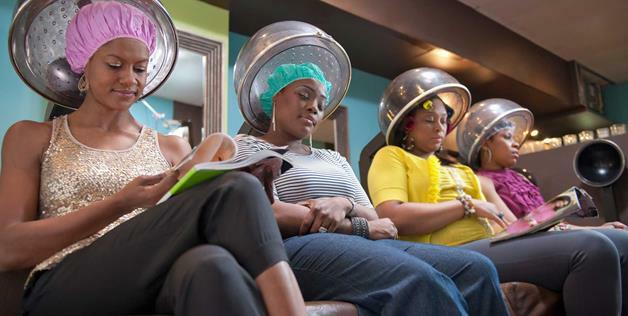 Within Black beauty culture, the salon for women of color is either a blessing or a curse. 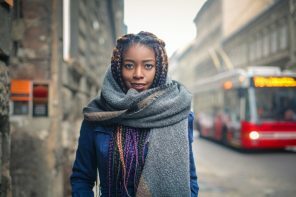 Many African American clients seek out multicultural salons to combat the stereotypical downsides of visiting a Black beauty shop. 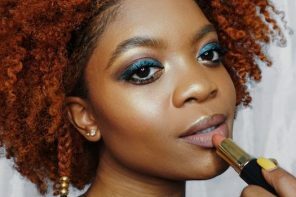 @SwivelBeauty has created an app to alleviate the stress for women of color to find reputable salons with awesome experiences. However, as stylists within this realm, it’s our duty to begin a shift in the salon experience offered by our establishments. Don’t know where to start? Continue reading as I share some secrets to turning clients’ day at the beauty shop to an experience at your salon. 1. Time warrants respect. It’s no secret that spending ALL DAY getting your hair done is a black salon stigma. Time is money… for your client AND you. Assign your clients a specific time slot. This is important because not only does it take away some stress with each client having a space, but also allows you to monetize your hours and price your services accordingly. More often than not, clients are willing to pay a heftier price tag on a service that’s timely. Booking clients by appointments adds structure to your business, forecasts your income and heightens the relaxation of your client experience. 2. Everyone appreciates ambience. A hair/spa appointment is a time for women to wind down. The look of your space is a key factor in the feel taken away from it. Ensure that your salon is inviting by having a comfortable reception area with someone greeting clients upon entry. Keep stations clutter free by having plenty of salon storage for products and tools. Clearing a station after each client is instrumental in allowing the client that follows to have a unique experience that is all their own. Music playing throughout the salon is an awesome touch, ensuring that it’s audible, but not loud enough to drown out the communication between stylist and client. Offering extra incentives like water, wine, coffee or tea make your client feel at home. If their service is lengthy, offering free wifi and reading materials are great ways to keep their comfortable during their stay. 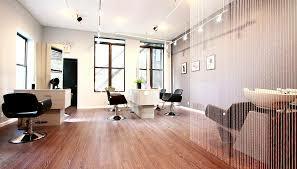 LW SALON in Midtown Manhattan. 3. Go the extra mile. Clients will pay more and, more importantly, refer more, if they feel that they’re getting more from your services. Adding in small spa services to your pre existing services is a great touch to make clients feel special. A head & neck massage at the sink during a conditioning service may be something your client has never experienced. This takes your service from basic to extraordinary. Continue this attention to detail after the service by sending a thank you and continuing to make your client feel appreciated. 4. Be a BOSS. 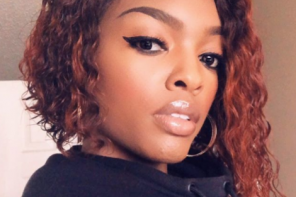 In speaking with fellow stylist, Daryce Brown- Willis (@Styledbyreece), she thinks one of the greatest shortcomings in black beauty culture is lack of business savvy. In truly understanding all aspects of running a business, aspects of customer service would improve. As a salon owner and even as an independent stylist, treat yourself to business classes in order to enhance the administrative side of your career. Knowing the ins and outs of being a business owner will positively affect your marketing, client retention, financial gain and business expansion. 5. Invest in yourself! One of the best investments you can make as a stylist is in yourself. By pouring your finances into professional tools, products and advanced education, your business will be enhanced by your heightened performance. Staying up to date with trends and always being eager to learn is immensely important in this ever-changing industry. 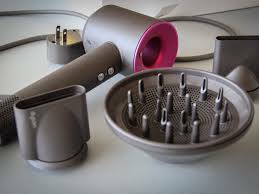 Work to stay current, be open to new ideas and utilize all of the tools you’ve acquired to elevate your salon environment. 6. KNOW YOUR WORTH… then add tax. The beauty industry is one for hustlers, but at the end of the day, nobody questions professionalism. By building a solid menu of services that pay yourself fairly and in accordance with your financial obligations, clients will respect you running a reputable business. In knowing what you’re worth as a stylist and presenting yourself as such, the client perception of you will be elevated and the experience around your services will change. 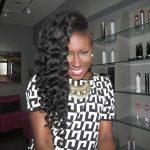 Integrating all of these tips into how you operate as a stylist will turn your client experience into a memorable one. From mainstream to high end, the importance of client experience and business sense remains constant. 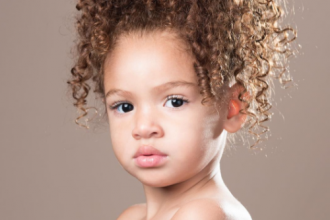 All of these tactics will aid in shifting black beauty culture from both consumer and professional perspectives. By doing our part as stylists, we can regain control of our industry and reap all of the benefits that we sow. 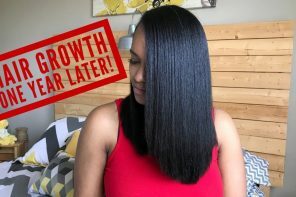 Previous articleHair for your life : Natural vs Relaxed- Which is Best for You?